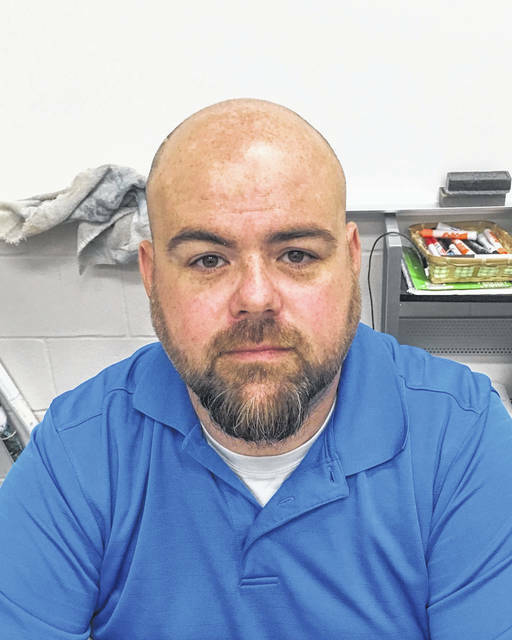 UNION CITY – Mike Griffin is leaving Mississinawa Valley High School after three years, two if which he served as both athletic director and head football coach. Pending school board approval later this month, he will become assistant athletic director and return to the classroom at Preble Shawnee High School. “I have stepped down as football coach, that’s official,” Griffin said Tuesday. “As far as the athletic director position, I am waiting on Preble Shawnee’s board on June 28. Once I am approved there I will resign here. In two seasons as head football coach, Mississinawa Valley went 1-19 under Griffin, but that one win came last season against Bradford and it snapped a 30-plus game losing streak for the Blackhawks. Griffin said his players were among the first to know of his decision. As athletic director, Griffin said he has tried to get many projects accomplished. Some have been done and others still need to get off the ground. “With the help of my baseball coach we got new scoreboards up at the baseball and softball fields,” Griffin said. “We also started a new website last year (www.blackhawkathletics.org) and we are about halfway to raising the money needed for delay of game clocks at the football field. We’ve raised about $4,000 of the $8,000 we need so hopefully that will continue so it can get done. “There have been some really good things that have happened the last couple of years that were neat to see and be part of that history,” he added. As is the case any time you leave a place you have spent some considerable time, Griffin said he is both happy and sad in leaving Mississinawa Valley. Not only has he been the football coach and athletic director, he also was dean of students and the transportation supervisor. “I am excited for the opportunity at Preble Shawnee,” Griffin said. “It will be a different look for me. It will be the first time in 16 years that I haven’t coached football. I don’t know how I’m going to take that, but am going to get a chance to work with some at-risk kids who need help in life skills so that will be a new challenge. This entry was tagged CCC football, Mike Griffin, Mississinawa Valley. Bookmark the permalink.